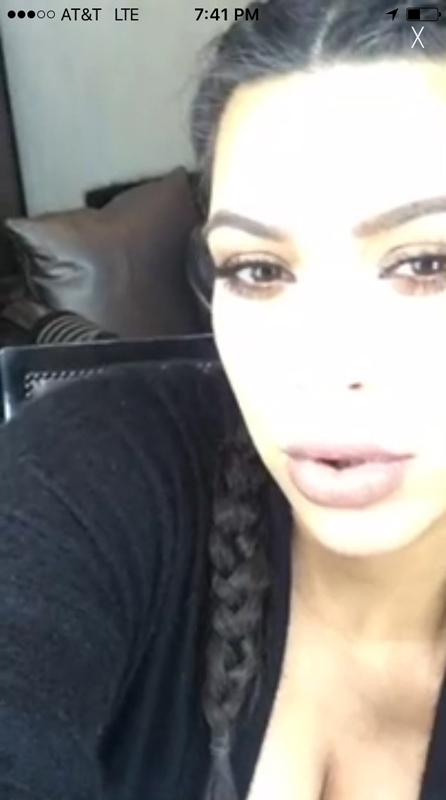 Kim Kardashian made her first appearance since giving birth to Saint earlier this month. 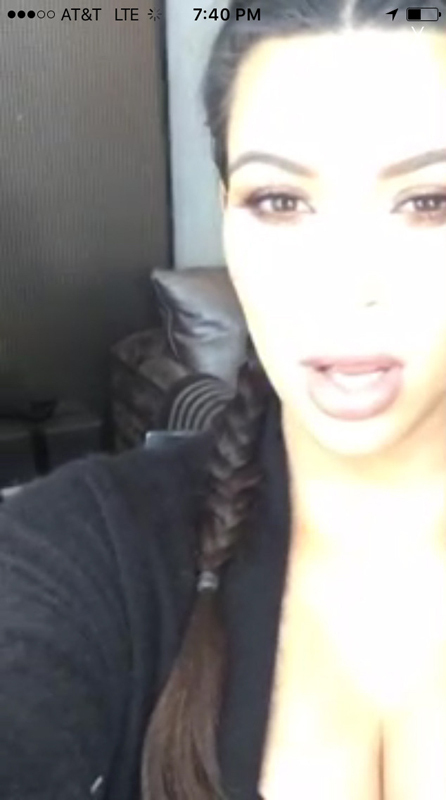 Before ending the livestream, Kim announced that she would be documenting her journey to get back into shape. She shared, "I am so excited — I'm going to show you guys my weight-loss journey on here."